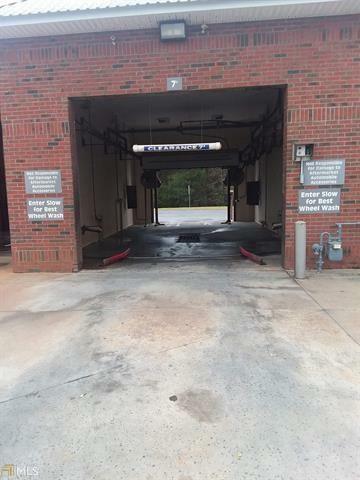 Auto Car Wash in an approximately 3000 sq. 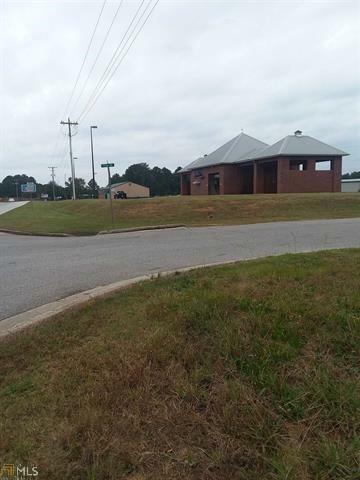 ft. all brick building with 1 laser touchless autowash with Wash Select II cashier, 4 self-wash bays, 4 vacuum islands, and recycled water system. 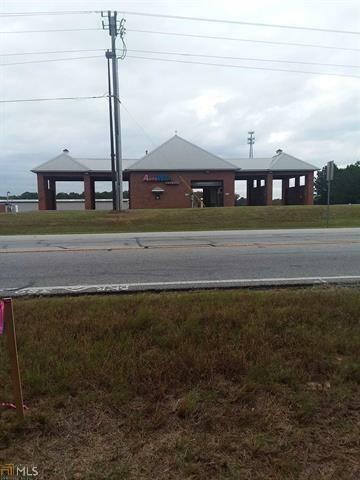 Located on 1.6 acres on heavily traveled Hwy 53 in Hoschton GA, and across the street from the new 2500 home development of Cresswind & The Preserve. Just minutes off of I-85.